Megaworld, the country’s pioneer and leading developer of integrated urban townships, announces that it has launched its first residential development in its 35.6-hectare Capital Town in the City of San Fernando, Pampanga. To be called Chelsea Parkplace, the 12-storey residential tower offers 193 units ranging from studio (up to 31 square meters), one-bedroom (up to 45.5 square meters), and two-bedroom (up to 88 square meters). It takes inspiration from the boroughs of New York City, with its façade pegged on the brownstones of the Big Apple’s Upper West Side. Taking cue from New York City’s charming apartments and edifices, all units of Chelsea Parkplace will have balconies, offering views of the landscape of Capital Town. Its amenities include both adult pool and kiddie pool with pool lounge and outdoor benches, indoor and outdoor events hall, fitness center, and a daycare center. “After selling around 70 percent of our shophouse lots in Capital Town in just a little over six months, we have experienced a spike on inquiries on residential developments within the township. And so, we launched this project this year in response to the demand. Perhaps, people saw the rise of the capital city of San Fernando to be a major beneficiary of the growth of Clark and Pampanga in general. The city has its own character, and Capital Town capitalizes on its rich history and heritage in the overall masterplan of the development. This is what everyone is so excited about,” explains Eugene Em Lozano, first vice president for sales and marketing, Megaworld Pampanga. Megaworld expects P1-billion in sales revenues from this new residential project, which is due for completion in 2022. 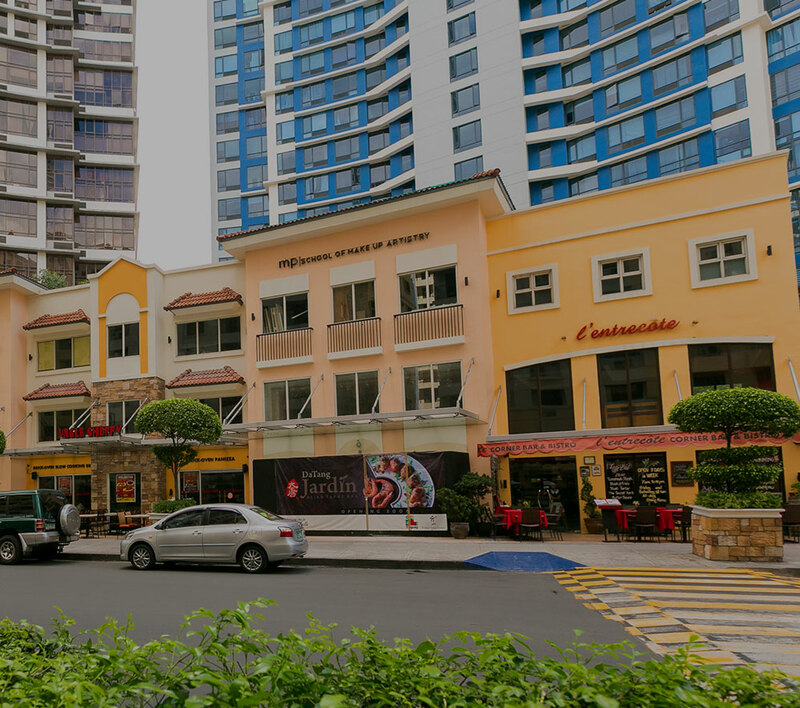 Capital Town is Megaworld’s first township development in Central and Northern Luzon. Formerly the site of the Pampanga Sugar Development Company (PASUDECO), it is one of Pampanga’s historical treasures and is located near the Pampanga Provincial Capitol. “With the completion of the Manila-Clark railway where San Fernando will have its own station, it would only take around 30-40 minutes or even less to reach the City of San Fernando from Metro Manila, and less than 10 minutes to and from Clark,” reveals Lozano. The new township will feature a neo-classical shophouse district, mall, museum, leisure parks, cyberpark as well as wide avenues and boulevards that would connect it to the major highways in the city that lead to North Luzon Expressway (NLEX) and the Clark International Airport.